It looks like the UK Government is looking to ban people using Google Glass whilst they are driving, according to a recent report by Stuff, who has received some information from the Department of Transport regarding Google Glass. The average person blinks more than 15,000 times every 16 hours. 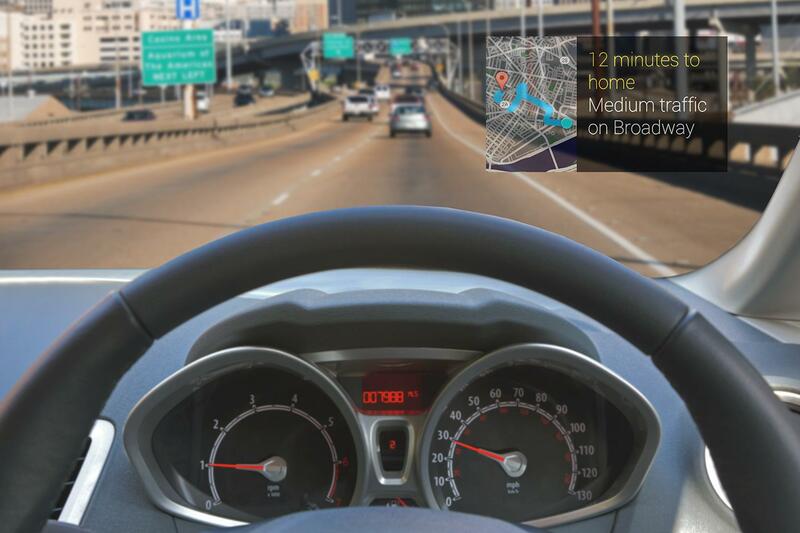 Do you really want a bunch of distracted, blinking drivers on the streets? 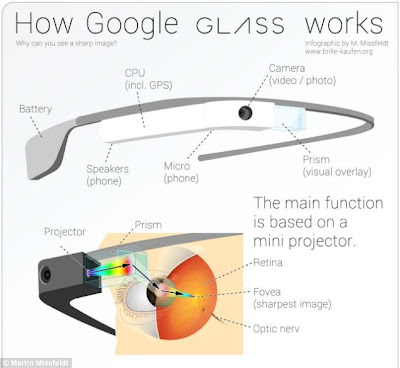 Stuff were told by the Department of Transport that they are currently in discussions with the UK police about Google Glass, you can see the statement below. How Google Glass works? 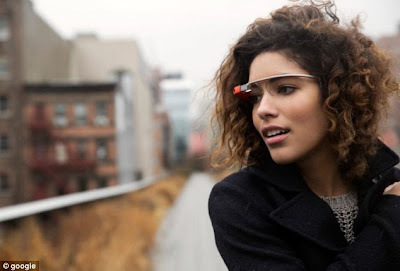 Google's Glass Explorer programme was launched in February. 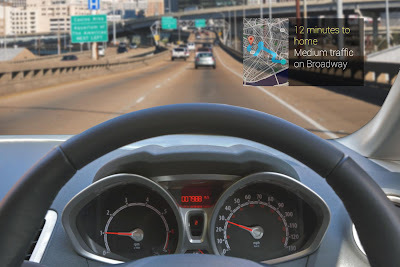 At the moment using a mobile phone in your car whilst driving that is not fixed to the car is an offence in the UK,and carries a £60 fine and 3 points on your license, the UK Government could introduce a similar fine for the use of Google Glass.